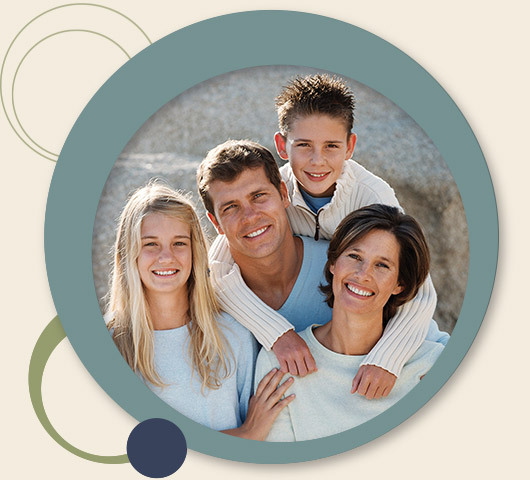 At Governor Dental, we believe in caring for every patient as an individual. Our goal is to get to know you on a personal level and to develop a comprehensive dental treatment plan that fits your unique needs. 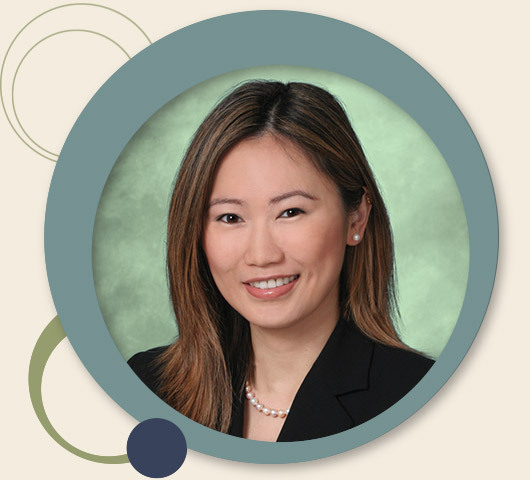 Dr. Copps is a San Diego dentist who takes great pride in providing personalized and compassionate dental care to her patients. She enjoys educating patients about dental care and oral health. Dr. Copps offers Six Month Smiles® braces at Governor Dental because she believes you shouldn’t have to wait for a beautifully straight smile—now you can have the smile of your dreams in six to nine months! We know that every person requires a unique and personalized dental appointment, so we take the time to go over your dental needs and goals before ever starting treatment. 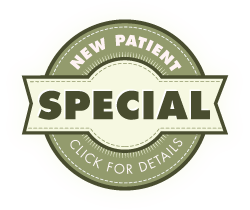 We want you to feel comfortable at Governor Dental and confident in your dental care. We believe you deserve a beautiful and healthy smile. We are conveniently located next to Vons Supermarket and RiteAid on Governor Dr.